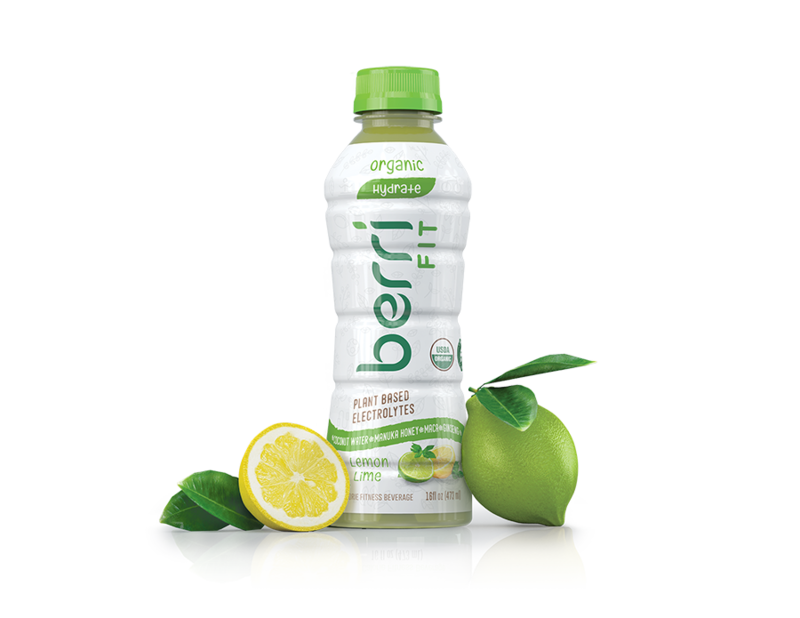 from USDA Certified Organic ingredients! 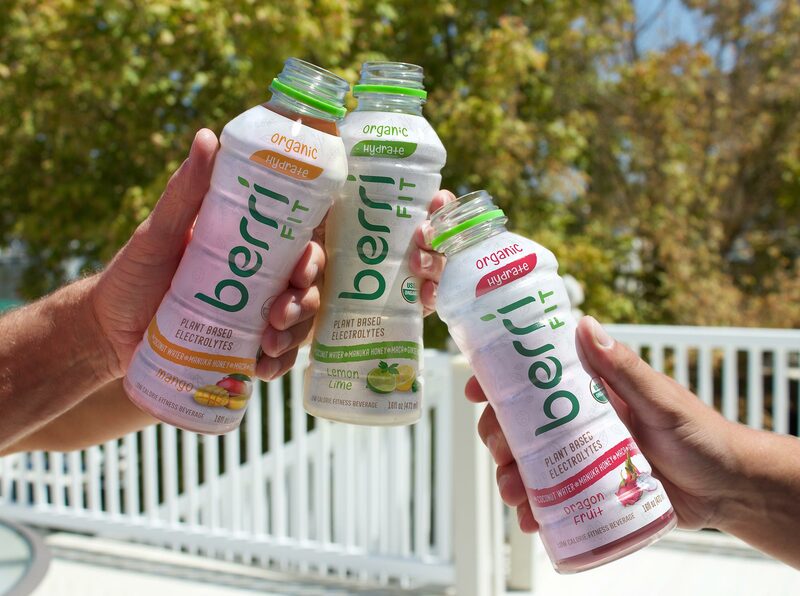 not afraid to show its true colors. 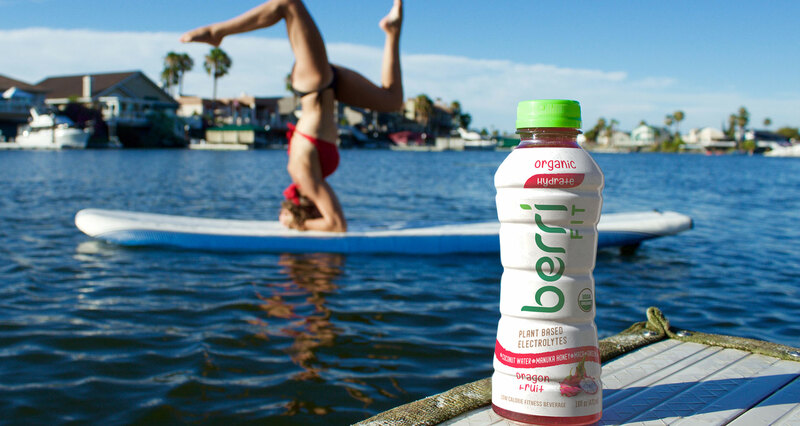 With super-functionality organic ingredients like Manuka honey, maqui superberries, maca and coconut water, health-conscious athletes are now equipped with the most premium fitness beverage ever made. 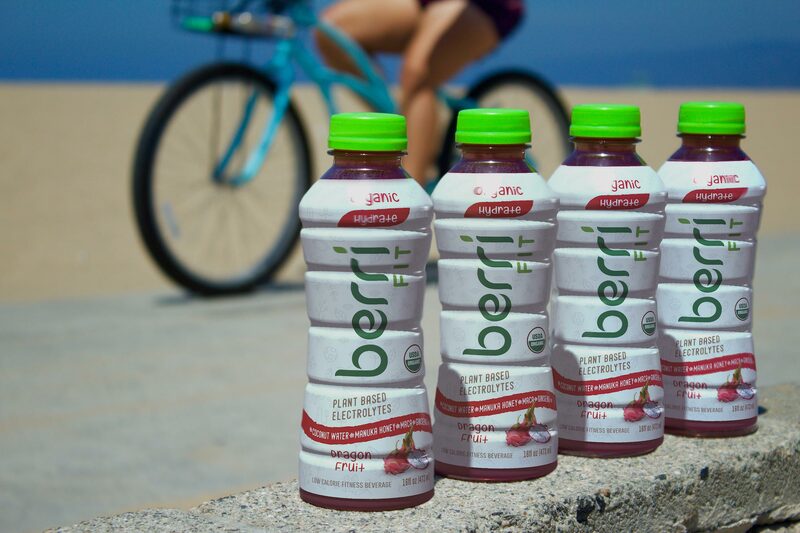 For every bottle sold, Berri Fit makes a donation to Wish Upon a Teen, a 501(c)(3) non-profit organization that funds wishes for children suffering from cancer. 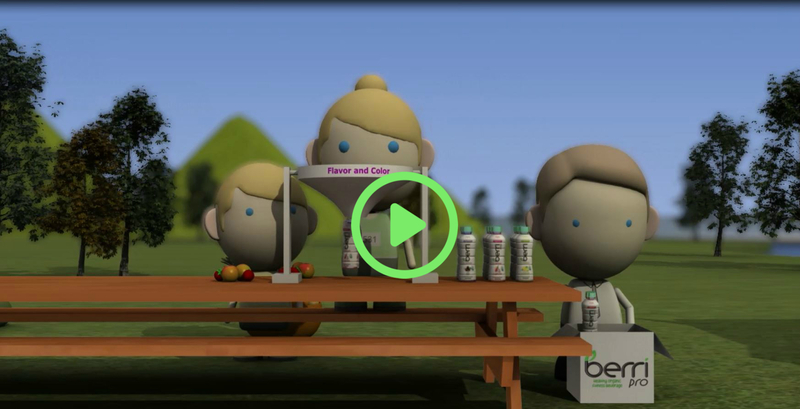 This short film depicts the life of Berri, a factory manager who witnesses the lack of integrity in the sports drink industry. 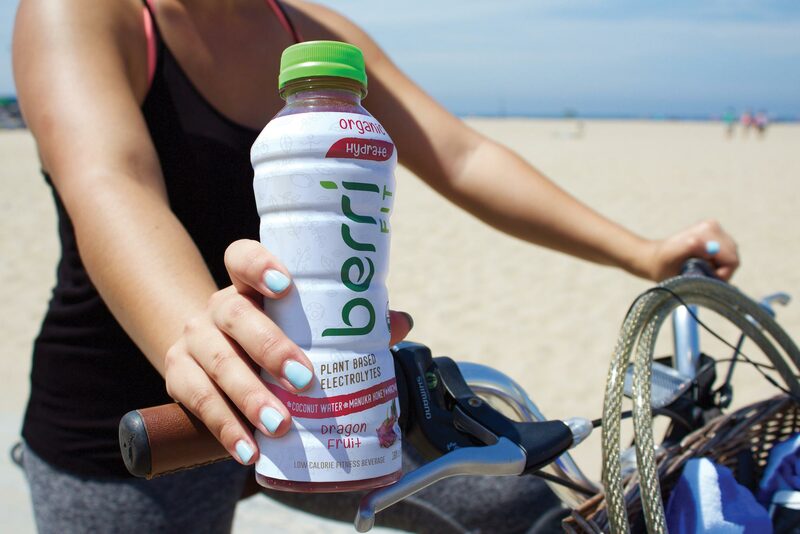 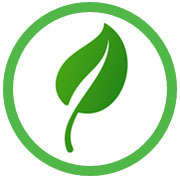 He opts for a sustainable future using the highest-quality plants and herbs to create Berri Fit, a USDA Certified Organic brand made for all fitness enthusiasts.